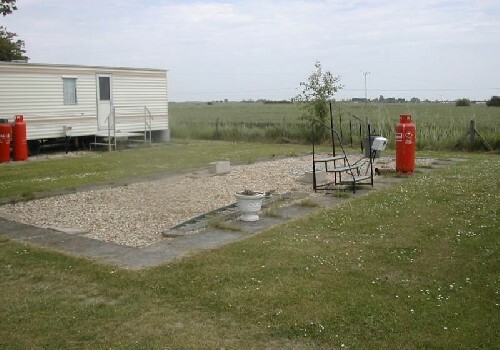 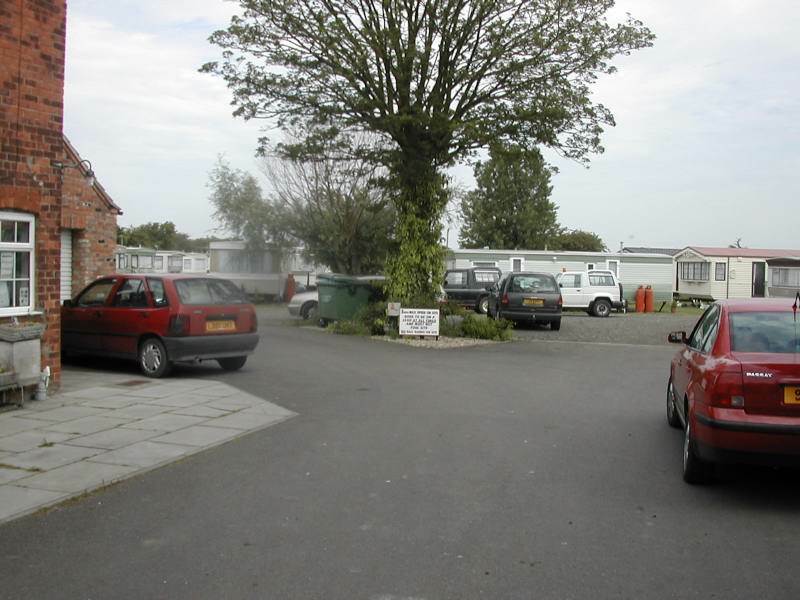 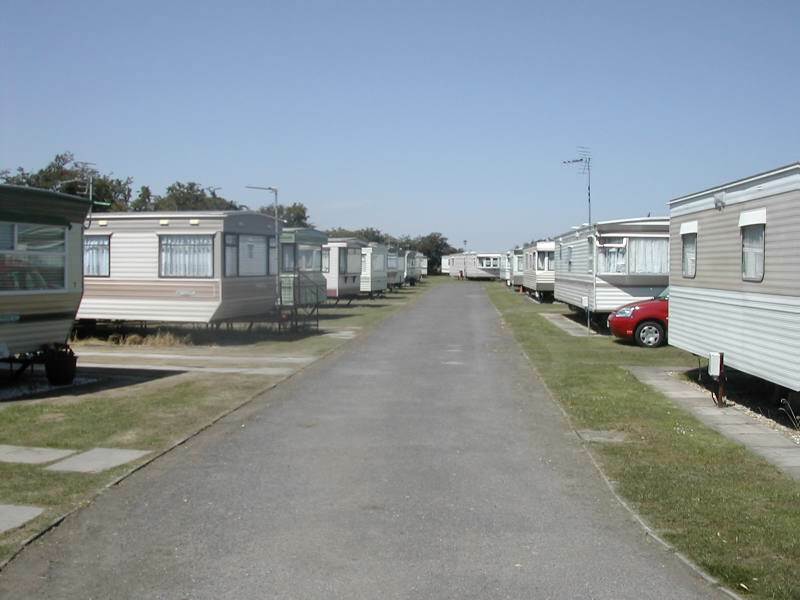 This is a small and quiet family run caravan site. 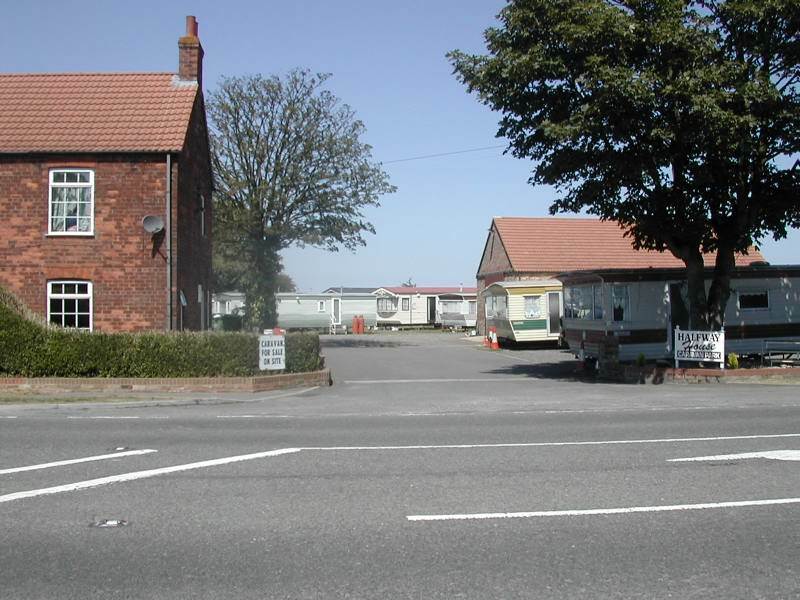 It is on the main road into Skegness and is only 5 minutes drive from all that Skegness has to offer. 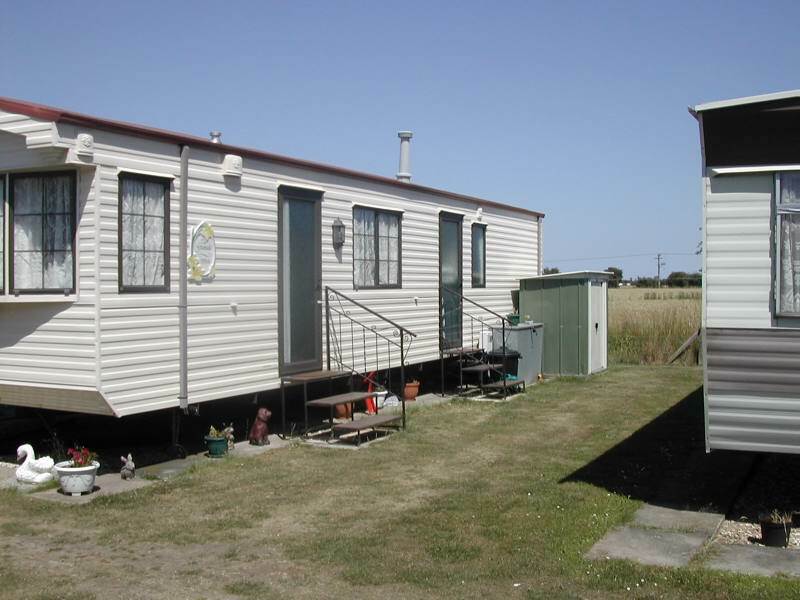 It is close to many fishing lakes and it is an ideal location for those who want a quiet park to just come and get away from it all.